The Australian Government Department of Agriculture website is the best starting point for anyone considering importing their pets to Australia. From here, the import requirements are laid out in a clear and detailed program. Remember to read the requirements very carefully and to ensure that you have accurate records of treatments and tests each step of the way. You will need to apply for an import permit and have tests and treatments performed by an Official Veterinarian for them to be valid. All dogs and cats will need to undergo a 10 day quarantine at a facility in Australia and this will also need to be booked in advance. The whole process usually takes at least 6 months. Given the complexity, using an experienced pet shipper can take away a lot of the hassles and pitfalls. 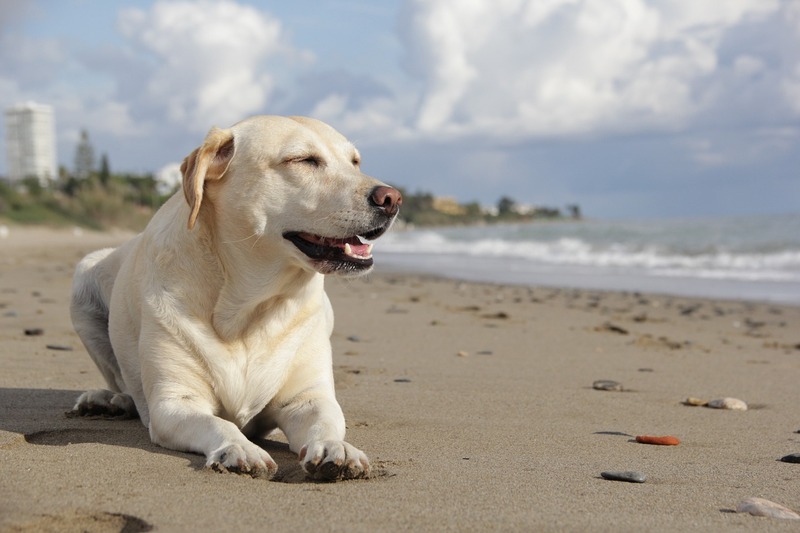 You will probably be making frequent trips to your veterinarian for treatments and testing and so we recommend you advise them of your intended travel plans as soon as you decide to travel and ensure there is an Official Veterinarian on staff. Crate specifications will need to be consistent with the IATA’s guidelines and there may be further requirements in place with the airline you choose. For example, certain breeds may require more room (snub-nosed) or special materials.